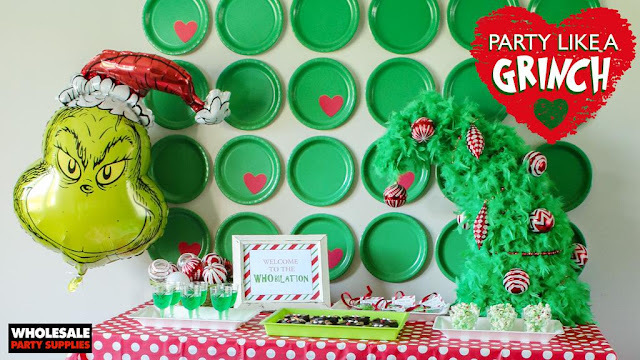 Have yourself a WHO-bilation and throw a GRINCH PARTY to spread some holiday cheer this year. No one has the ability to turn frowns upside down like the Grinch with his endearing story that evolves from attempting to steal all the Christmas celebrations from the people of Whoville to becoming a symbol of holiday cheer himself. From the iconic 1966 television special to this year's new feature film by Illumination Studios, enjoying stories about the Grinch have become synonymous with celebrating Christmas for many families. My friends over at WHOLESALE HALLOWEEN COSTUMES shared with ageekdaddy.com some great suggestions for hosting a holiday gathering that will allow your guests to party like a Grinch themselves. 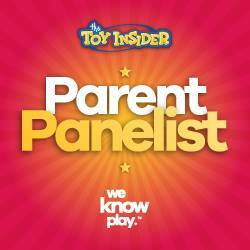 Costumes don't have to be just for Halloween! Pick yourself up an outfit so the Grinch himself can make an appearance at a themed party. 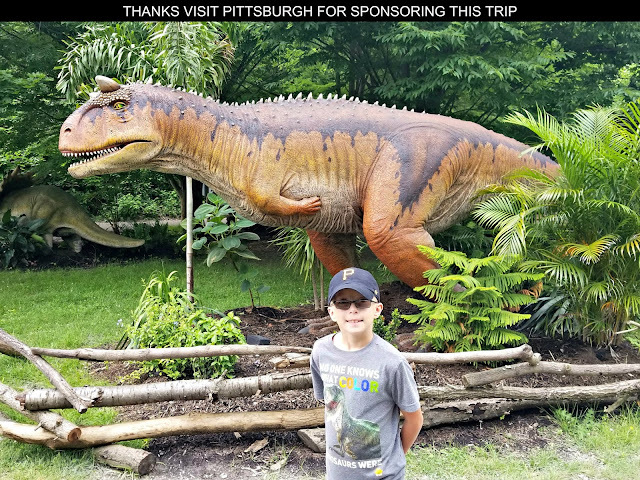 WHOLESALE HALLOWEEN COSTUMES also has numerous Thanksgiving and Christmas costumes ranging from turkeys to Santa Claus to get you into holiday character for parties and holiday get-togethers. 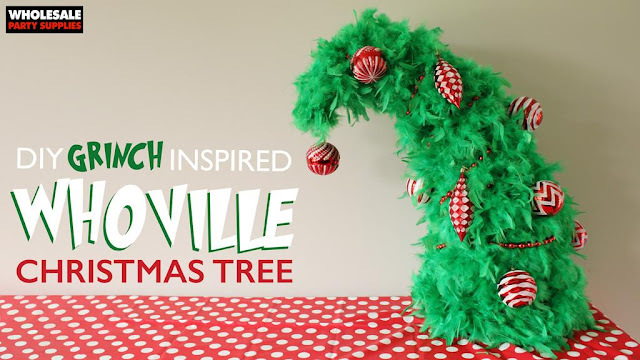 Craft creative do it yourself decorations like a Whoville Christmas Tree for a Grinch themed party. Not crafty? You can find all sorts of props and decorations all year long from WHOLESALE PARTY SUPPLIES. Create a selfie photo booth with a Grinch stand up display. Set out Grinch table settings completed with a character balloon tied to the back of each guest's chair. There are a lot of fun things you can do to make your guests feel as if they've been transported to Whoville. Let's not forget about food too. Make some deserts that look like the Grinch's face using plastic cups filled with Jello. Turn store bought chocolate donuts into the Grinch's dog Max, using candy complete with his reindeer ears made from pretzel bits. Make some charming party favors by filling Christmas Tree ornaments with green jelly beans. CLICK HERE for more tips and suggestions from the folks behind WHOLESALE HALLOWEEN COSTUMES and WHOLESALE PARTY DECORATIONS on hosting your own Grinch themed party.